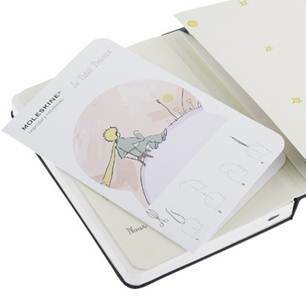 Moleskine Art have produced a wonderful new limited edition collection of their famous notebooks celebrating Antoine de Saint-Exupéry's magical novel, The Little Prince. 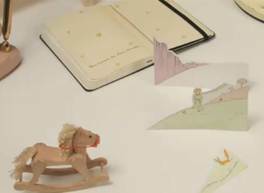 Each debossed notebook comes with an exclusive put-together insert featuring the books' charming illustrations. 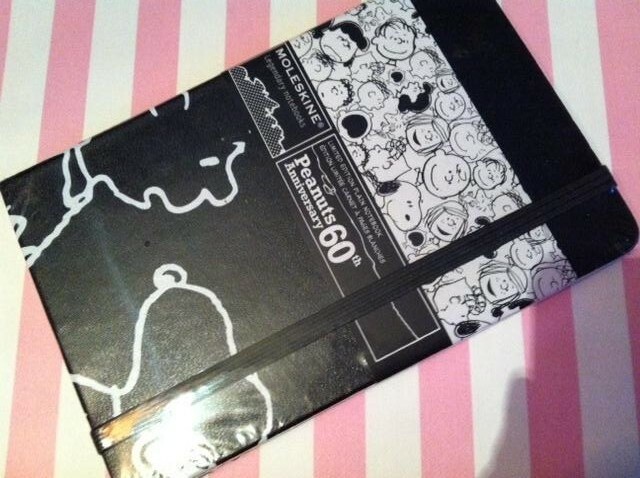 As a full on stationery fan, this latest release is a welcome addition to the Moleskine range although not quite as cool as the Peanuts ones they produced recently for the cartoon's 60th anniversary. 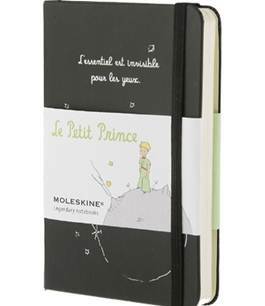 Moleskine's Little Prince notebooks are £11.99 and available now online or from various Moleskine stockists.